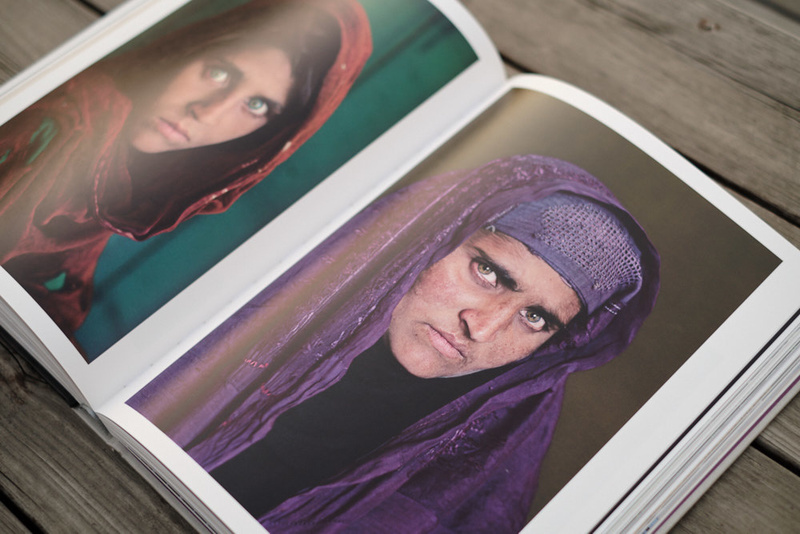 In an interview with Fstoppers about the book, Steve McCurry mentions that he was pleasantly surprised to hear that his sister, studio director and film-supplier Bonnie McCurry, would be writing and compiling this book. It’s no wonder when you see the book. It covers not only Steve’s work, but his childhood, trials on the road, and Bonnie’s personal memories of things like shipping film to Steve and the crackly phone calls they would share while he was on the road in the early years. Before even opening the book, I was initially struck by its size and quality. Of course, you’re greeted by one of Steve’s gorgeous images on the cover, but that is a given! The cover itself is a fabric wrap that is beautifully printed and hints at the book to be found inside. At almost 400 pages, this is not a book you’re going to throw in your bag and enjoy on the train. It is a sit-down-and-enjoy-a-morning-with-coffee type of book, and you’ll be treated by every page of it. What amazes me most is that that recommended price is only $70, and it's currently priced even more cheaply! 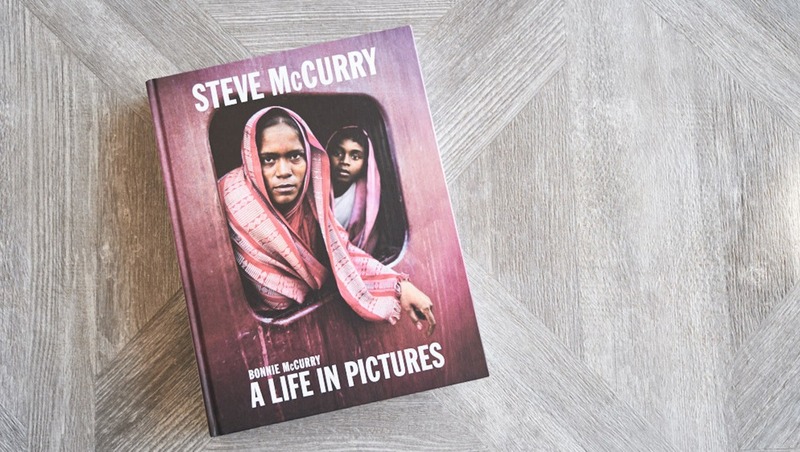 Beginning with family life, snapshots from family albums, and the influences that led Steve McCurry in the direction he took, Bonnie McCurry gives us a glimpse from her perspective into the man her brother is and what it was like to watch him become the household name he did. She talks about Steve’s curiosity and tenacity and backs up her claims with amusing anecdotes from their shared experiences. The book continues with sections on Steve’s marathon stints in Afghanistan and India and touches on the other major works of his career. 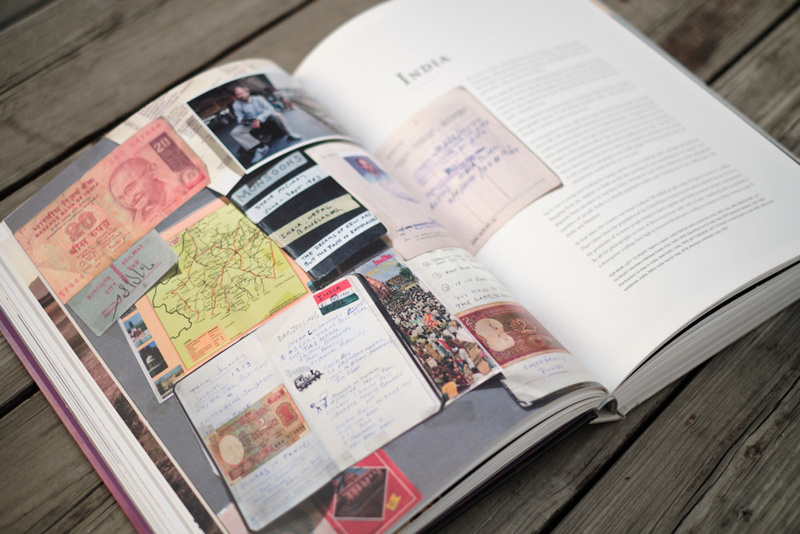 Woven in are testimonials from people who have worked with Steve along the way, clippings, boarding passes, behind the scenes images, ID cards, and a full page of hand-colored portraits collected in Afghanistan. This only begins to scratch the surface of what the first half of the book holds. It is by reading Bonnie’s words and taking in the magnitude of what Steve has been part of over the years that I truly understood his answers to my questions from our interview. For Steve, there is no one story or piece of work that stands out. He is drawn forward to the next story, the next encounter, and the next photograph. Steamroller Steve, as he was affectionately known in the family, is constantly on the move and constantly yearning for something new to experience. Experience is definitely one thing this book shares with us. Everything from arrests and near-death situations to drinking water from a shoe is covered from both Bonnie and Steve’s perspective, one from the relative normality of home and one from the road. It’s moments like these, along with notes from Steve’s journals like “keep your cool with taxi drivers” that make this book truly something special. The second half of the book is almost exclusively filled with photographs by Steve McCurry, including previously unpublished work and more recent images. This, to me, was a great way to give the book some room to breathe and tell the story of one of the contemporary masters without words, just as he has been doing for almost four decades. 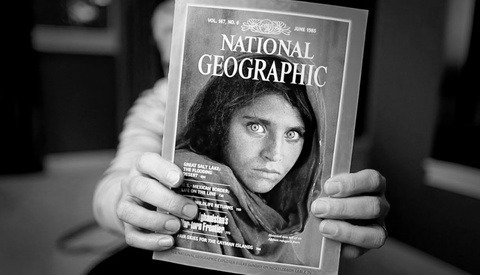 On a spread of note, the famous Afghan Girl image is displayed next to the image of the woman we now know as Sharbat Gula years later. Steve noted to Fstoppers that this was the image he felt he worked hardest to get. Finding her again all these years later, he said that his first impression was shock. He had photographed a twelve-year-old girl, and a thirty-year-old woman was standing in front of him. This attitude towards his photography is a large part of what makes Steve McCurry’s work so powerful. He digs in and gets what he wants, but is humble and respectful at the same time. 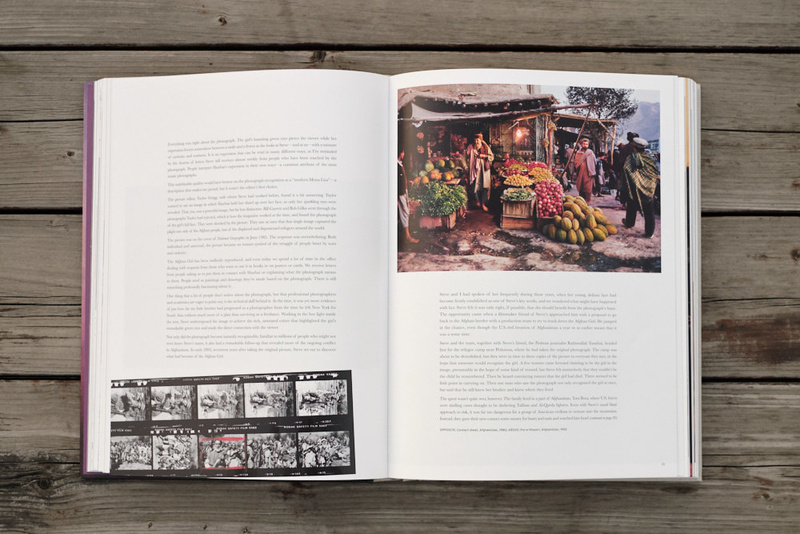 Throughout the pages of "A Life in Pictures," Bonnie explores these notions, and although this is not an educational tome for photographers, it really cannot help but play that role. We are given a look into the work and workings of an exceptional photographer who has something to offer for everyone. So, what’s missing? It seems I’m gushing praise about this book and not finding any fault. To be honest, I was hard-pressed to find anything I didn’t like about the book except its length. Even after multiple sessions of reading and studying the images, showing the book to friends and colleagues over coffee, and considering this review, the only thing I would want is more. This is truly a fantastic book. When I asked Steve if there was one last large project he’d like to take on, he simply responded with: “I hope to work on more than one last project.” There is no end in sight for Steve McCurry, it seems. Perhaps, just maybe, we’ll see yet another book looking into his future work. Even if this style of work is not really your area of interest, this is a book that can teach everyone something about life and something about photography. I cannot recommend it highly enough for anyone who enjoys exploring the world and and the human condition. A big thanks to Bonnie McCurry for giving us a rare look into the life that surrounds Steve McCurry’s work. You can pick up your copy of the book just in time for holiday season here. Any spreads where he shows his "edited" photos with the original photos? Any review of a book by McCurry should also at least mention his transition to artist, and away from photojournalist. The controversy of McCurry altering images should have been mentioned or discussed even if it was only brief. This was deliberately omitted as it bears no relevance to the book. That horse is well and truly dead. Let's have this comment section stay focused on the book rather than that repeating cycle. The book is about his life, of course it's relevant. In fact it goes to what his legacy will ultimately be. When you make the following statement to Time, I'd say the horse is galloping around still, "Reflecting on the situation … even though I felt that I could do what I wanted to my own pictures in an aesthetic and compositional sense, I now understand how confusing it must be for people who think I’m still a photojournalist." It's a bit like reviewing a book about Richard Nixon's life that fails to mention Watergate, or a book about Jimmy Savile that ignores all the evidence of his assaults and Scotland Yard's findings against him. McCurry's indiscretions also colour his whole career in a way that any reasonable book reviewer wouldn't "deliberately omit". I agree, the book needs to address this issue and paint him in the right light. His images inspired us and will continue to do so, but to gloss over the staged pictures part will diminish whatever remaining legacy he has. 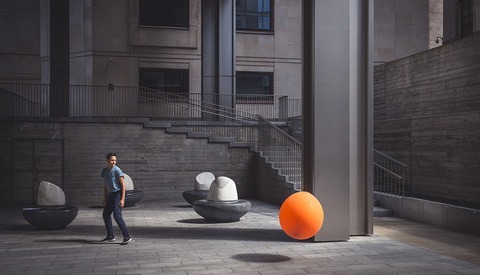 His story should do both inspire and warn the new generation of photographers. But I guess Dorothea Lange gets a break, where as McCurry is ran through the ringer! Ruining a man’s reputation; hypocrisy, thy name is lesser photographers! I’m disgusted seeing this and have no respect for this guy. He never took responsibility for his lies and actions yet blamed an employee. From photoshopping many images to staging images with his assistants making it seem like really life in India. It was his arrogance in defending his actions that really made my blood boil. This is a poor review. The reviewer seems to be completely unaware about the circumstances behind the creation of McCurry's work. Then when challenged about the omission, chastise the one asking AND the entire comment section? That's attitude is almost as shameful and entitled as McCurry's.